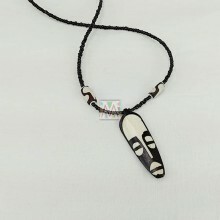 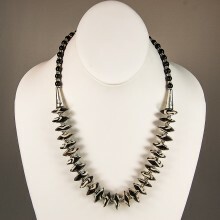 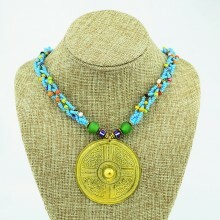 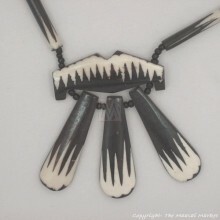 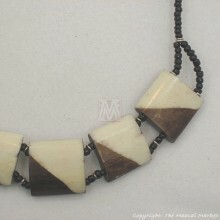 Get this unique and fun necklace from Kenya/ East Africa. 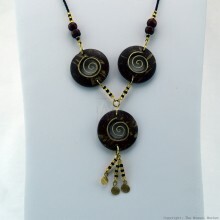 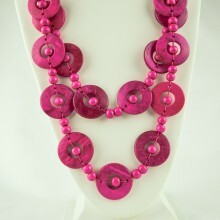 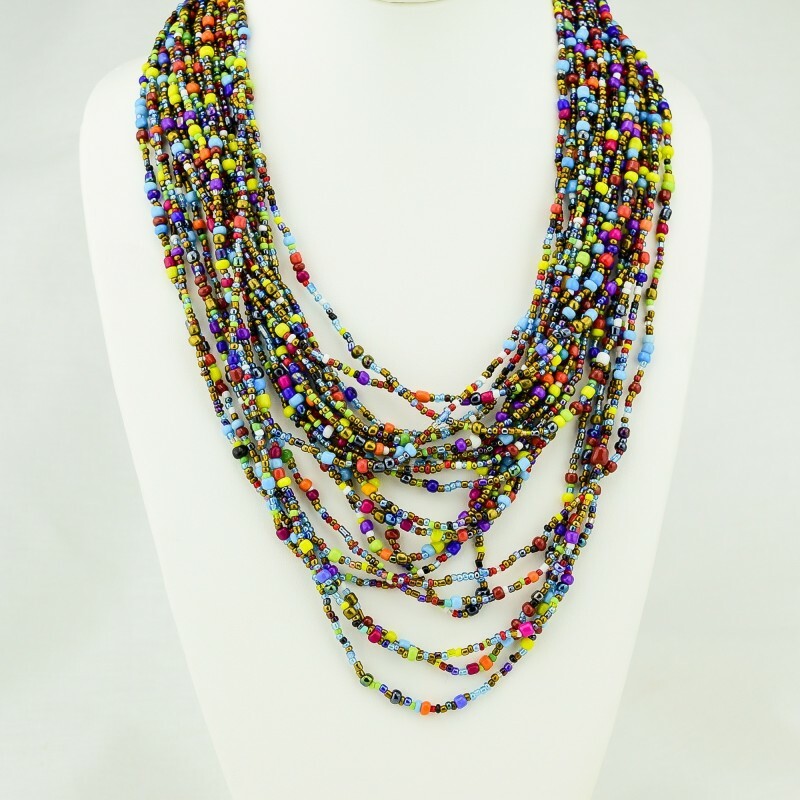 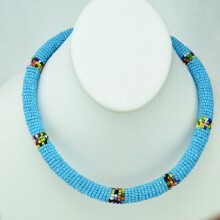 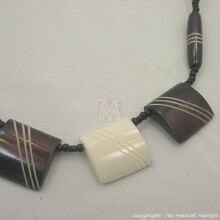 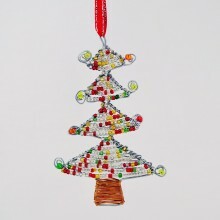 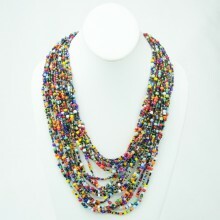 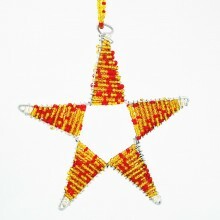 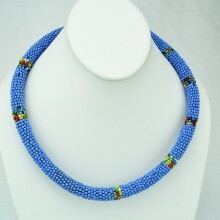 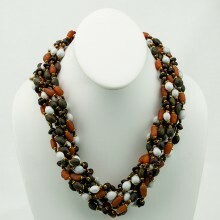 Its made of different colors and size Maasai beads. 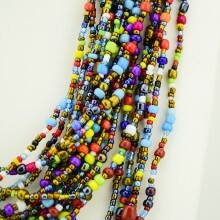 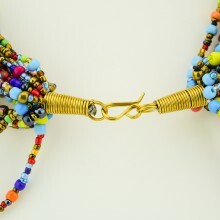 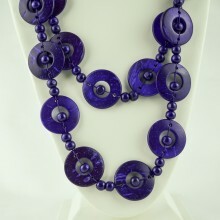 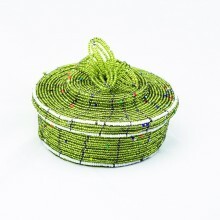 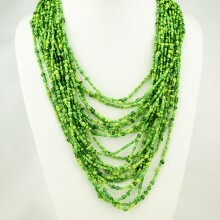 It has multiple bead strands that gradually increase in length and closes with a loop and hook. 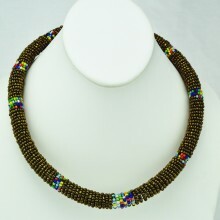 Each necklace has about 20 bead strands. 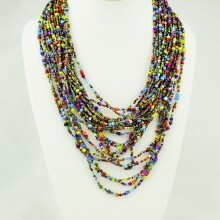 We have a few mixed color variations to choose from, be sure to check out the other colors. 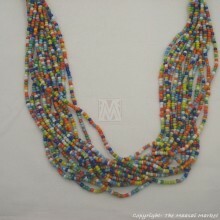 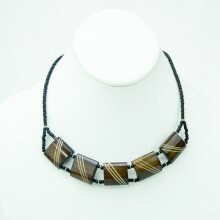 Size: The shortest bead strand determines what size neck this Maasai necklace will fit. 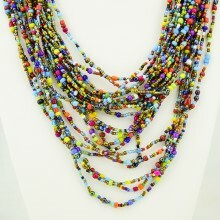 Length range from 19" to 22"